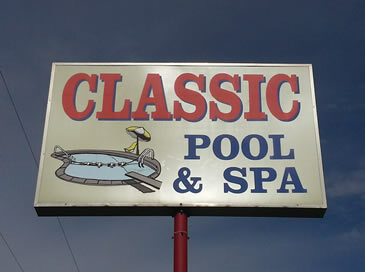 Classic Pool & Spa is family owned and operated and has been located in DeWitt, Michigan for the past 31 years. 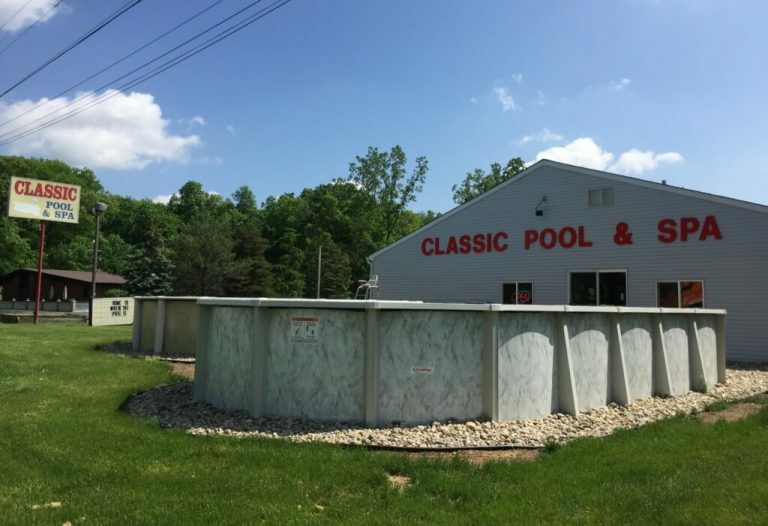 In 1983, Donnie and Jackie Baumchen started Classic Pool & Spa at their home and serviced in-ground swimming pools. In the early 90’s business expanded and they moved to a warehouse location on Round Lake Road. 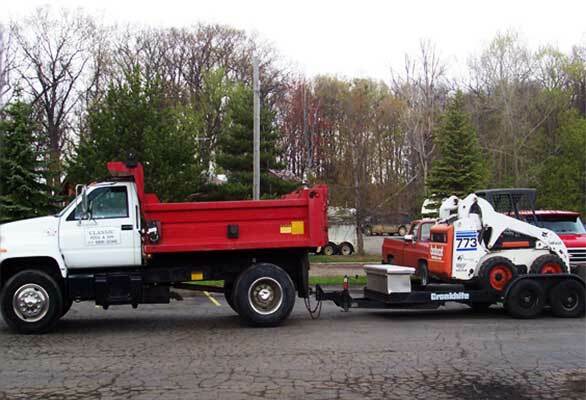 Their two sons, Jimmy and Randy, became more involved with the business and started doing all types of service work and installations of in-ground and above ground pools. In August 2004, we moved to 12455 S. US Highway 27 in DeWitt, next door to the Draft House. Now along with all our services and installations, we have a showroom with a full line of chemicals and offer in store computerized water analysis. Outside you can find two Doughboy above ground pools on display, inside more pool options, accessories, and assistance for all your pool and spa needs. We are licensed and insured and our installers and service technicians are factory trained.